Vegetus Euonymus is a broadleaf, evergreen vine. 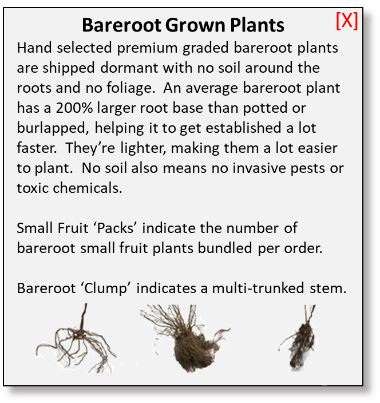 Plant some as spreading groundcover around your trees and you won't have as much trimming to do when you mow the lawn. Place one near an arbor or fence and let it become a living decoration that's attractive even in winter. Vegetus Euonymus is an incredibly versatile plant. You can train it into a large shrub, leave as a groundcover or even urge it into a climbing vine. The small, elliptical leaves are evergreen with a thick texture and matte green color. Green-tinted, white flowers appear in summer followed by pretty pink capsules in mid-fall. A profusion of orange-red berries appear in autumn and last into winter, attracting birds and wildlife. 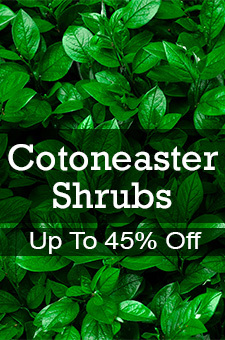 This bushy, Asiatic twining shrub can be pruned anytime and into almost any shape. It's a versatile and adaptable plant. Vegetus Euonymus is tolerant of both hot climates and cold hardy as well.  It does well in most soils and even tolerates city and coastal conditions. A versatile plant that you can use almost anywhere, Vegetus Euonymus is plant that will always be an asset to your yard.